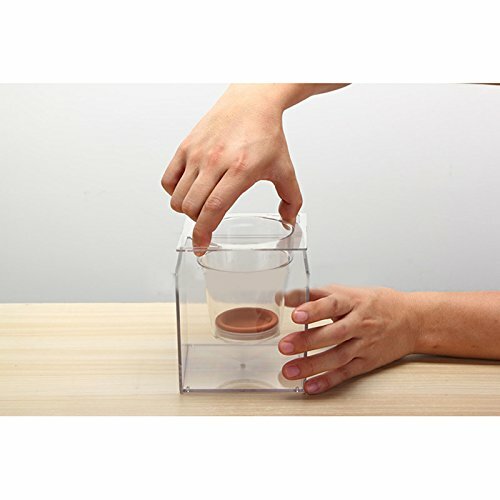 Eco-friendly transparent plastic material, lightweight, breathable, not easy to deform. 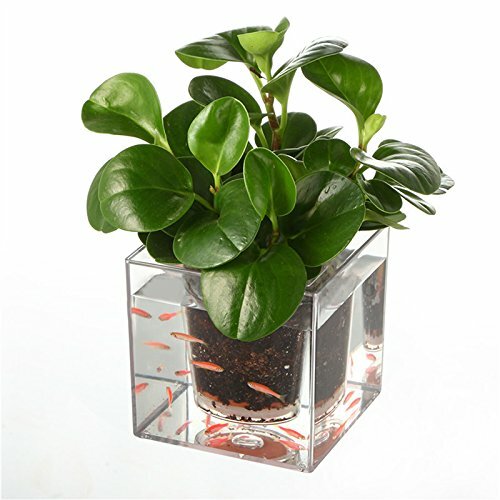 Multifunctional design make you not only can plant flowers but can raise fish. 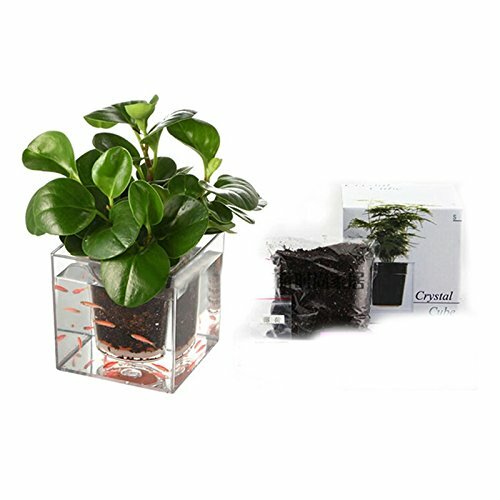 Now it’s easy turning your flower into the main focal point of your room, simply just place the self-watering fish tank flowerpot on your desired spot. 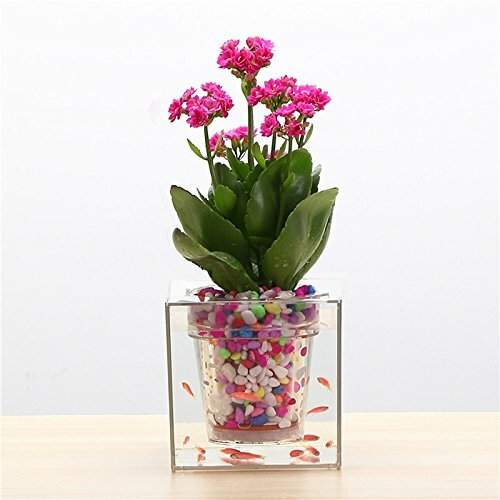 Self-Watering Fish Tank Flowerpot comes with a transparent design which creates eye-catching effects in your room. 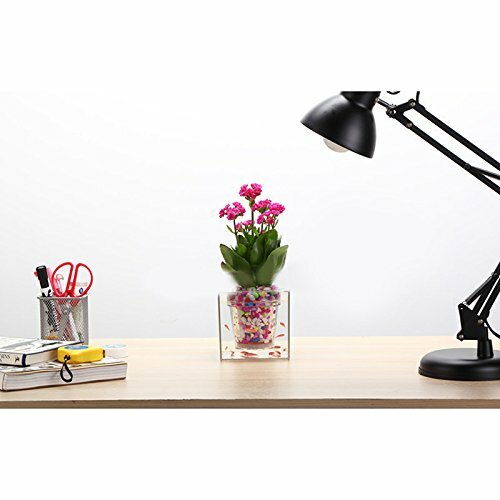 With is flowerpot you can spark up a lively conversation with your quest. Try it.